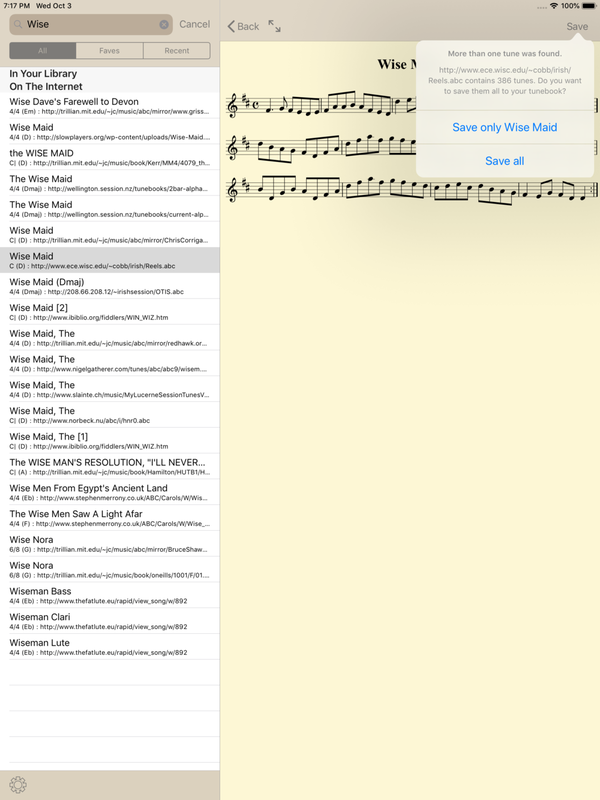 theCraic is an iPad app that lets you carry your tune book with you. NEW in version 2 - use keyboard shortcuts on your iPad for navigation, playback and editing. 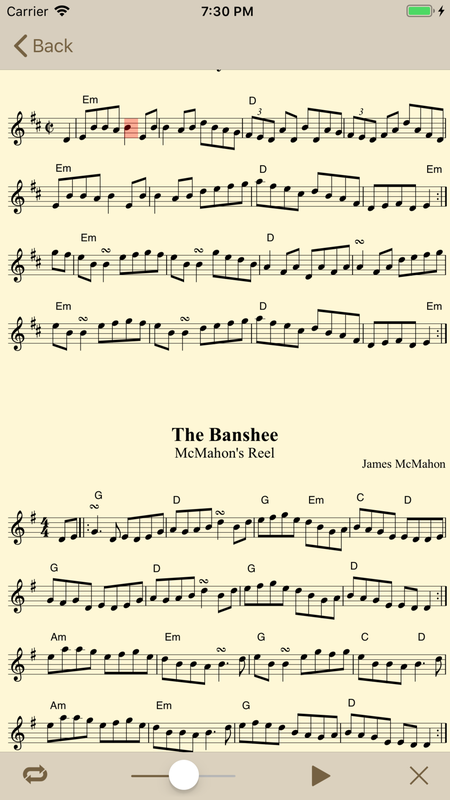 Create tunes using a simple abc notation as already in use by thousands of online tunes.